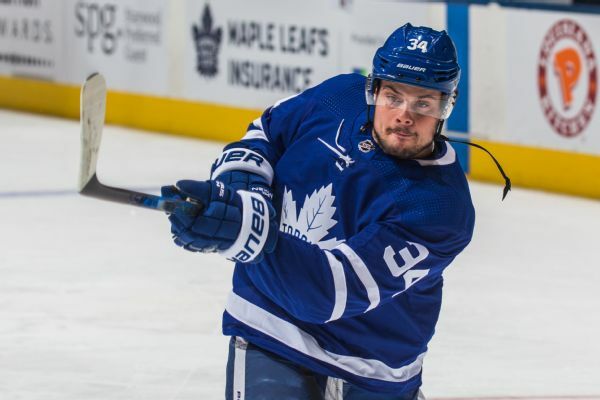 While his lucrative deal will influence other RFAs this summer, it also fits into Toronto's long-term plans to keep its core together. 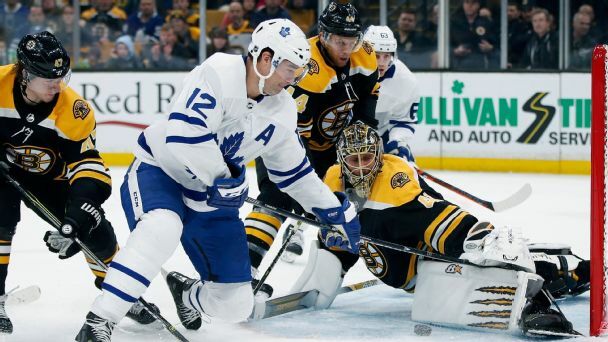 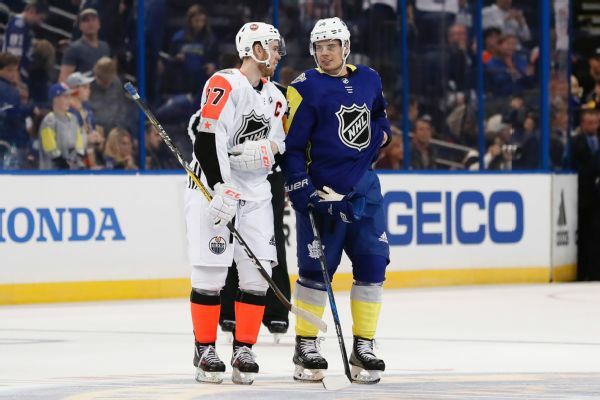 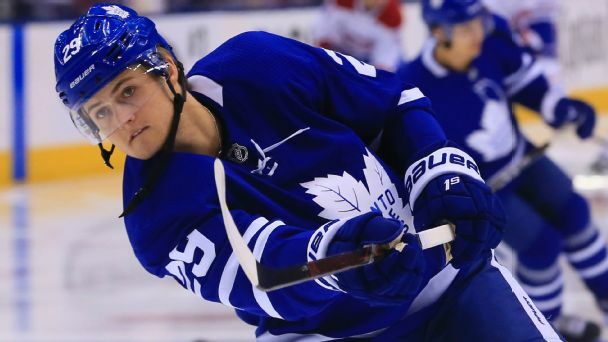 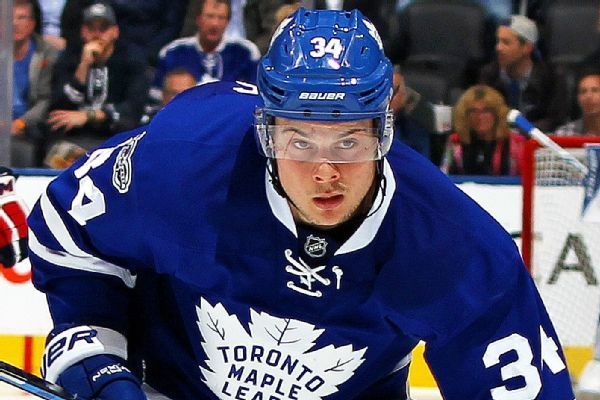 Matthews and the Maple Leafs agreed to a five-year, $58.17 million deal. 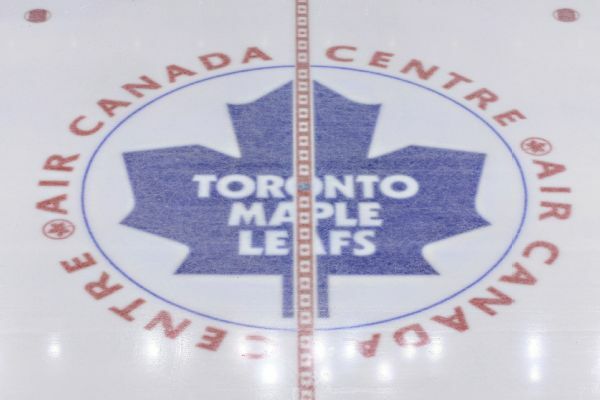 Here's a look at the teams and players affected. 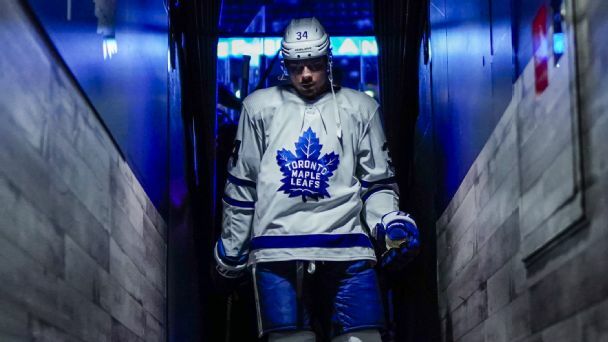 The Toronto Maple Leafs have signed Auston Matthews to a five-year contract extension with an average annual value of $11.6 million. 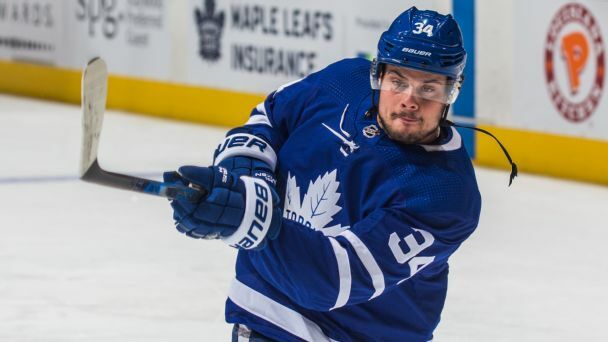 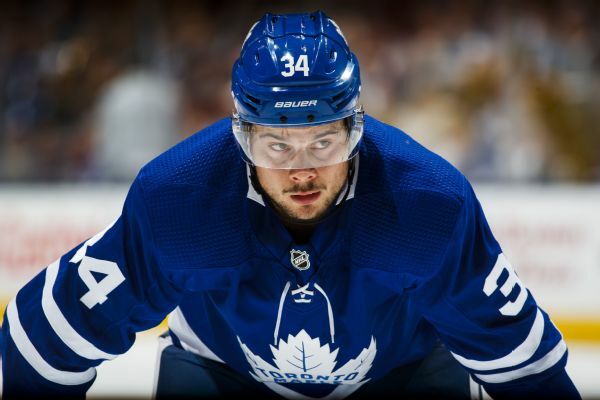 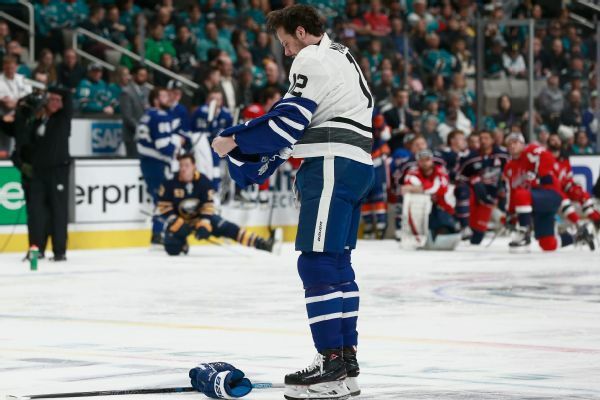 Toronto Maple Leafs center Auston Matthews is returning from a shoulder injury Wednesday against the Sharks.